How to Become a Video Game Artist | Free eBooks Download - EBOOKEE! Posted on 2013-08-05, by tactools. 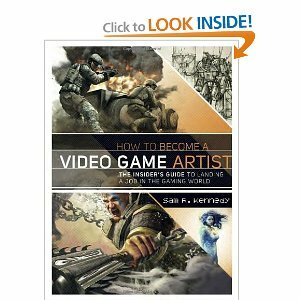 No comments for "How to Become a Video Game Artist".